For John Deere tractors model D series. 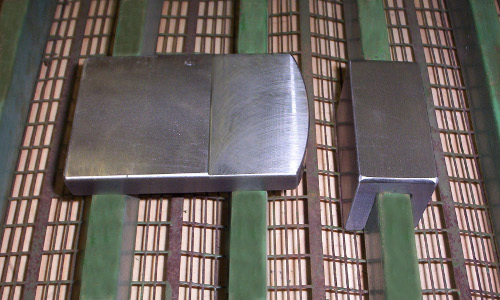 Two piece grille reforming tool set. Tools are made of steel.